The Dunlop Biomimetic Medium Holdall features a large internal wet pocket allowing for dirty towels, clothes or shoes to be stored safely. There is also a large internal mesh pocket for the secure storage of keys, mobile phones and other accessories. The comfortable shoulder strap makes the bag easy to carry and manoeuvre and the side handles give a sturdy alternative. 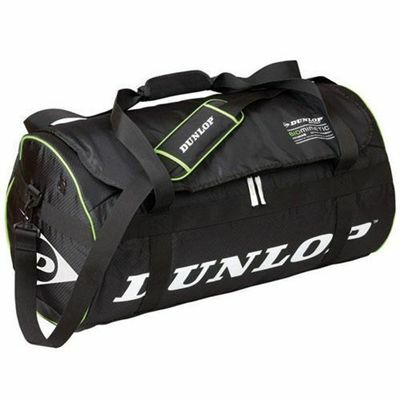 for submitting product review about Dunlop Biomimetic Medium Holdall.